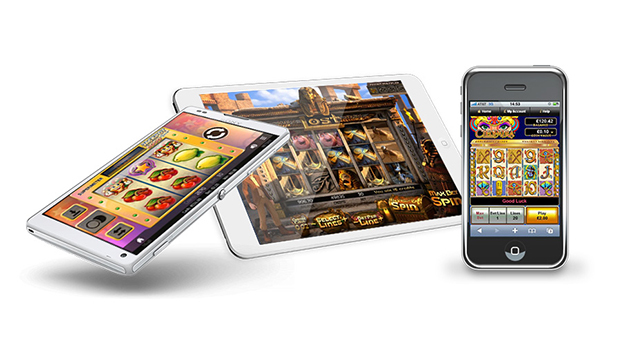 WMS Gaming, or Williams Interactive, has been an established game provider in the offline slots market since the 1990s. 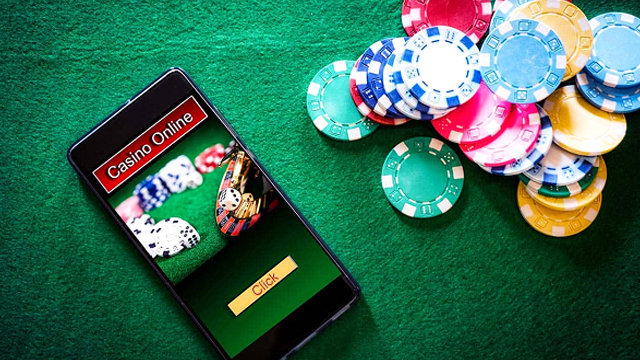 They started producing online video slots in 2020 and have since produced some of the most popular games played in the UK’s top online casinos, including hits from the Monopoly and Zeus series, as well as classics like Amazon Queen. Browse the best games from the WMS catalogue right here. You can jump straight to one of our recommended casinos by clicking Play Now, or Read Review to get a more detailed breakdown of the gameplay and bonus features of each slot. Have fun! The original WMS Gaming business was founded in 1943 by Harry Williams and operated as a pinball machine supplier before becoming an offline slot game business in the 1990s. Now WMS operates out of Chicago and is a wholly-owned subsidiary of the Scientific Gaming Corporation (since 2013). Innovation was always at the heart of the WMS business – Harry Williams pioneered the ‘tilt’ functionality in early pinball machines to prevent players from cheating – if the machine was lifted to influence the path of the ball, then the game would stop – lights out and sounds off – and the ball would roll towards the player passed lifeless flippers. With clever ‘technologies’ like this, WMS cornered the huge pinball market in the 1970s, and they would take this pioneering spirit into the slot age. The early offline slot games built by WMS featured ground-breaking features like add-on bonus rounds, including the iconic Reel Em In, Jackpot Party and Filthy Rich. The first in the Monopoly series of games soon followed, and WMS was on its way to becoming a leader in using licensing deals to create clever and exciting slots games that leverage household brands to entice customers in and add engaging features to their games. In the online world, the majority of WMS slots are replicas of their offline counterparts, and mimic the same clever features. Whenever you play a WMS game for the first time you can be sure at any point some clever little moment in the game will catch you off guard. 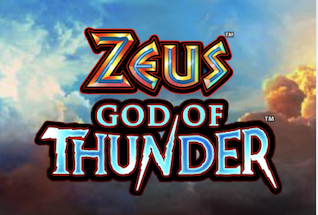 In recent release, Zeus: God of Thunder, a 5 Reel, 4 Row and 30 payline slot, three spinning reels sit at the top of the game window. 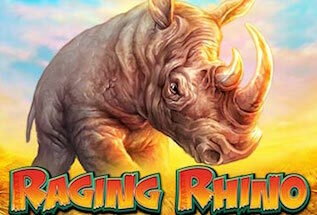 Various events in the base game can trigger a spin of any of the three, with top prizes of up to 100 Free Spins with 7 additional Wilds. It’s clever and unique gameplay like this that makes WMS games stand out from the crowd. Another recent release from WMS Gaming, Spartacus Call to Arms, uses a ‘Special Reel Set’ feature to add additional symbols that land alongside the normal middle 5 reels, and create the chance to land a 7 of a kind mega win. There are tons of great WMS games out there that use similarly innovative features to set them apart from the 1000s of other games on the market. WMS are certainly an old-timer in the gaming industry, with a record of producing innovative classics that pre-date even slots games themselves. 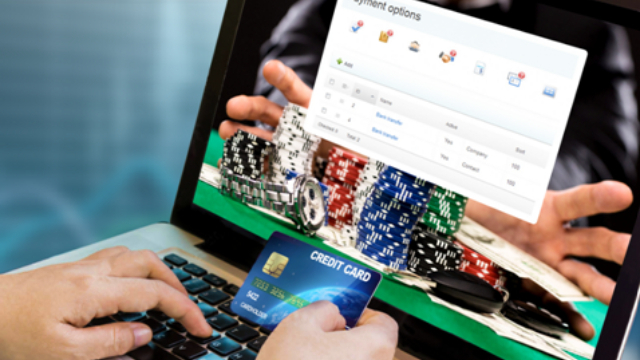 In the online casino world, they have done enough to warrant a place as one of the greats of the industry, with a catalogue that can hold its own against some of the biggest names. We recommend you try them today to find out for yourself.